Easy to use: Simply plug into cigarette lighter socket. 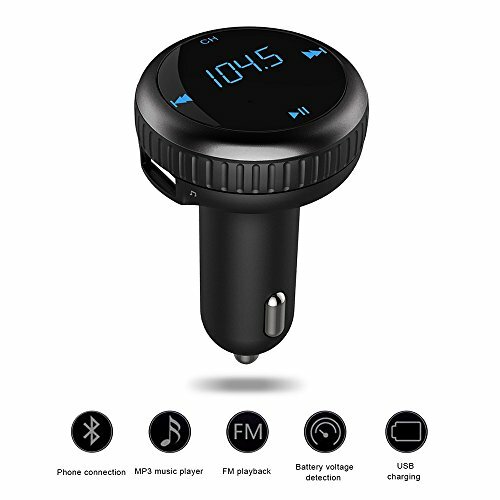 Control directly as an FM transmitter. Volume, frequency and song control through turn knob, Bluetooth hands-free calling, charging for your phone. Excellent Transmitter! Simple, Functional with Extras!